Omnishield is our lightweight, plastic eyewear. 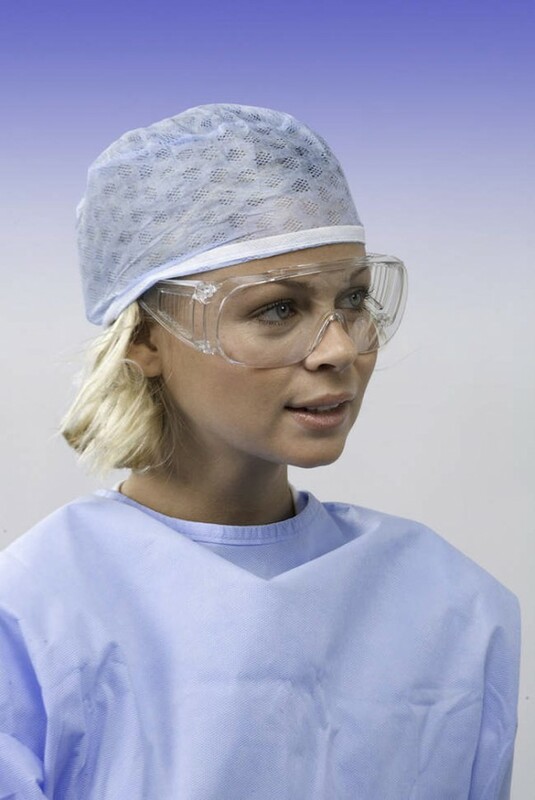 Each pair includes a side-shield to ensure excellent all-round protection without interfering with the field of vision. They are a must have in every dental practice.